The day light saving is going to end this coming Sunday 11.3.2013. Everyone will get one “additional hour” on Saturday night. We would like to make this additional hour a little more special for you! 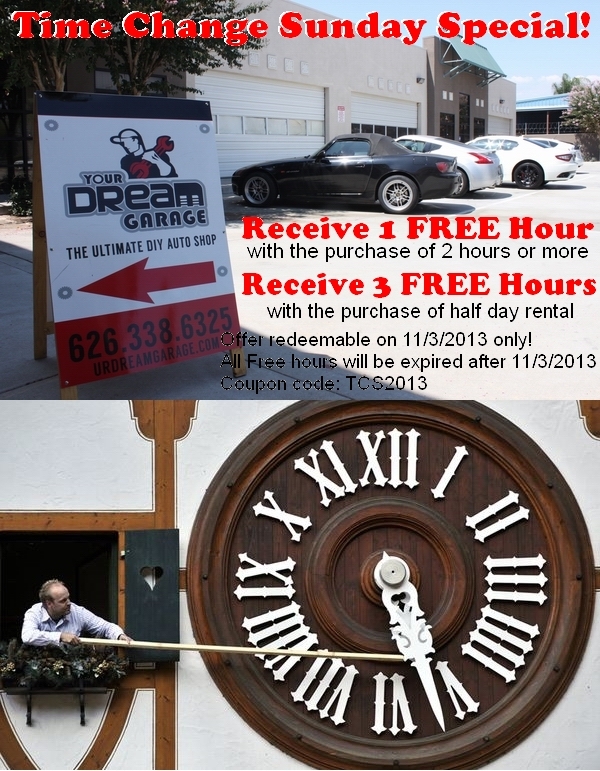 When you use Your Dream Garage Do It yourself Auto Shop on 11.3.2013 for 2 hours or more, you will receive 1 additional hour for FREE!!! With the purchase half day, you will receive 3 additional hours for FREE!!! What are you waiting for? Make your reservation today before the available spaces ran out! This offer will only be redeemable on 11/3/2013 and all additional free hours from the offer will be expired after 11/3/2013. Coupon code: TCS2013 must be mentioned at checkout in order to redeem the special offer. 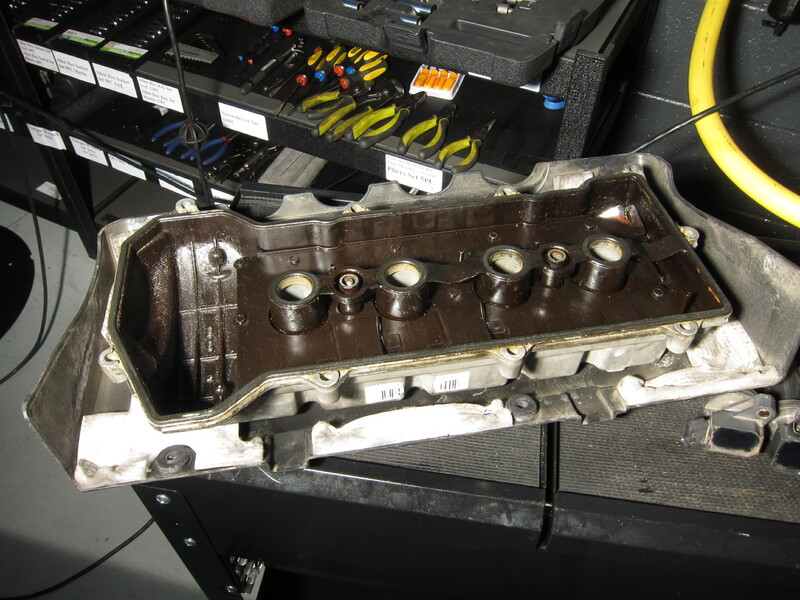 It is the time to take the great advantage at Your Dream Garage, Los Angeles’s No.1 DIY Auto Shop! 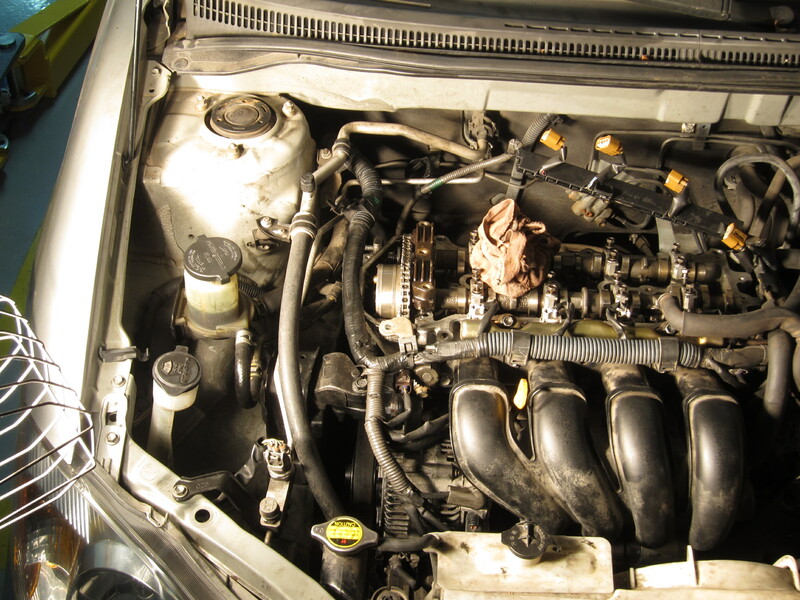 Experience the new way of working on your car like never before.